Look for the Air Jordan 1 Retro High OG “Neutral Grey” to release on January 24th at select Jordan Brand retailers and StockX. The retail price tag is set at $160 USD. UPDATE: Nike releases official pathos of the “Neutral Grey” Air Jordan 1 High OG that drops on January 24th. 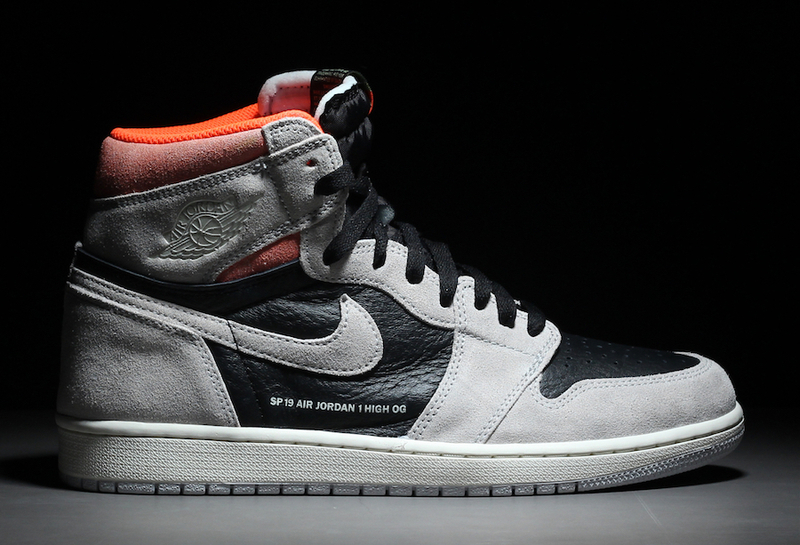 UPDATE: Here is your best look yet at the “Neutral Grey” Air Jordan 1 via @hanzuying releasing on January 24th. UPDATE: Here is another look at the upcoming “Neutral Grey” Air Jordan 1. 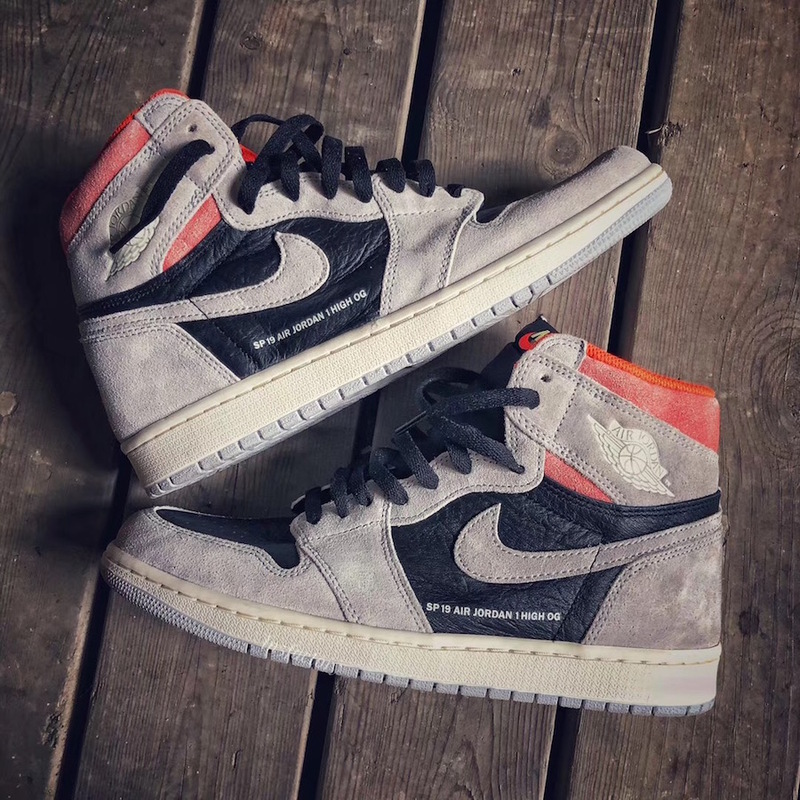 UPDATE: New set of preview photos of the “Neutral Grey” Air Jordan 1 via @solebyjc. A release date is currently set for January 24th.